According to Jacques Monod, “Chance and Necessity” are the evolutionary processes that create life on Earth, the Darwinian “endless forms most beautiful”. Companies, the living, breathing organisms they are, can’t be any different. In our case, chance was an immaculate timing, a perfect storm of advances in computing, machine learning and data availability that created a unique opportunity to create knowledge, predictions and evidence-based recommendations. The necessity came from the fact that there is a need for people and organizations that understand deeply these technologies in order to transform their amorphous data piles into high-value assets. Analytics. 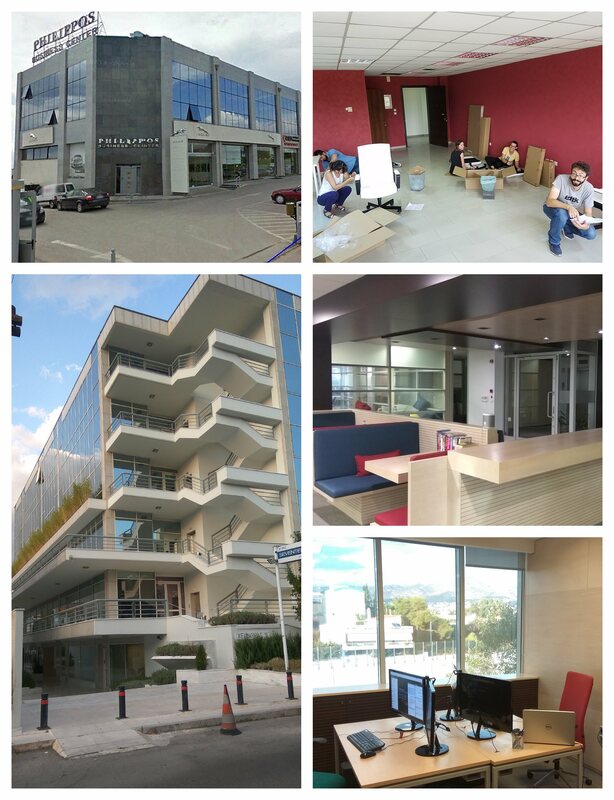 Six months after it opened its doors, DEUS opened a second office in Thessaloniki, the second largest city in Greece and employs 9 engineers with expertise in software engineering and computer science, including web service applications, mobile applications, data analytics and artificial intelligence. We are constantly looking to expand our team with talented individuals in this space, please check our job postings for the opportunities that are right for you. Our philosophy on what constitutes a good company to work for or with is not about unicorns, rock stars or infallible leaders. We aspire to build a company that values its employees and clients, rewards excellence and results, with a great sense of commitment and responsibility. We believe that growth eventually comes as a natural consequence if the right values are in place. Build to communicate and grow are key design principles when we design our software architectures. Modularity and design testing are core ideas that we follow to heart. We focus on key components, reusing code and libraries without reinventing the wheel. This, in turn, allows us to deliver quality products at a fraction of the cost. Code quality differs widely, even for software that on the surface looks the same. Through quality testing, we ensure that our products are robust, secure and easy to maintain. In other words, build to last. Transparent processes from start to finish. We are responsible to deliver what we promise at no extra costs or hidden fees.